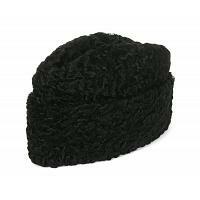 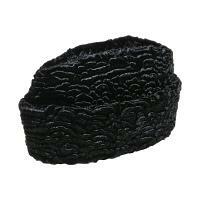 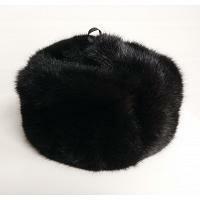 Carefully selected women's winter hats will exceed your expectations of quality and craftsmanship. 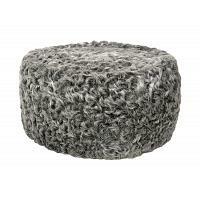 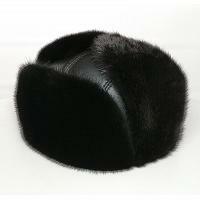 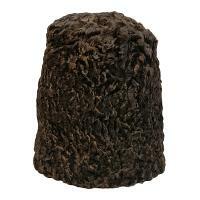 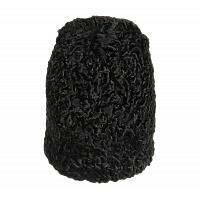 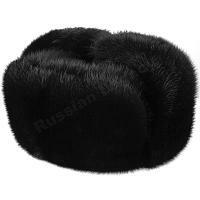 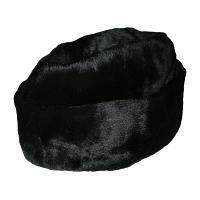 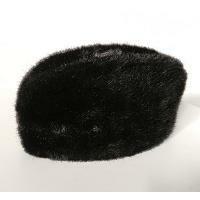 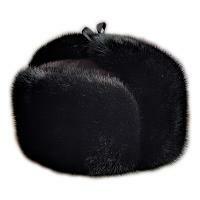 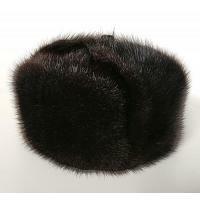 Diplomat fur hats are great as formal attire accessories, if they suit your face shape. 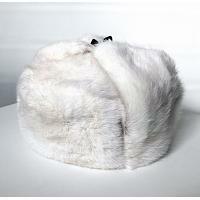 You could also feel like a movie star in fashionable and surprisingly light fox fur hats. 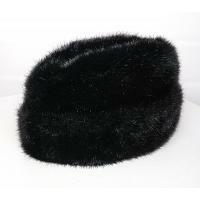 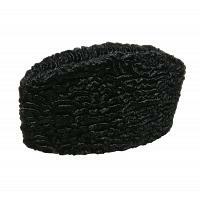 Or just beat the cold with any of our ushankas that provide extra protection from wind chill, thanks to their ear flaps.